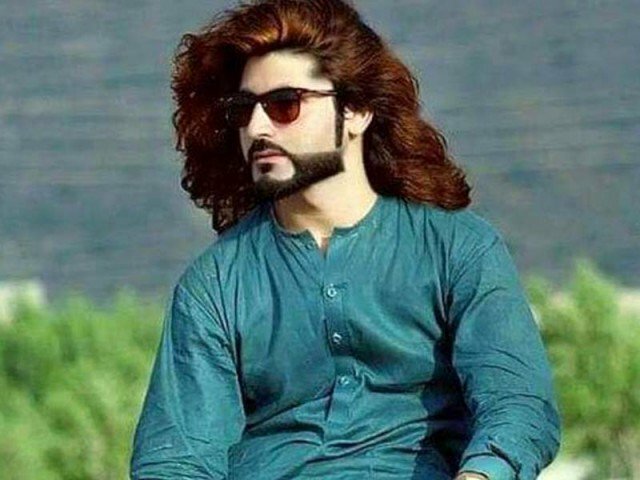 ISLAMABAD: The father of slain South Waziristan youth Naqeebullah Mehsud on Thursday warned that his son’s name should not be used to malign state institutions, especially the Pakistan Army. In a video message Muhammad Khan said:”‘Those responsible for his [Naqeeb’s] murder were in uniform,” adding that justice would be given by the very same individuals who wear the uniform. The victim’s father went on to say that he has no doubts over the intentions of the state institutions. 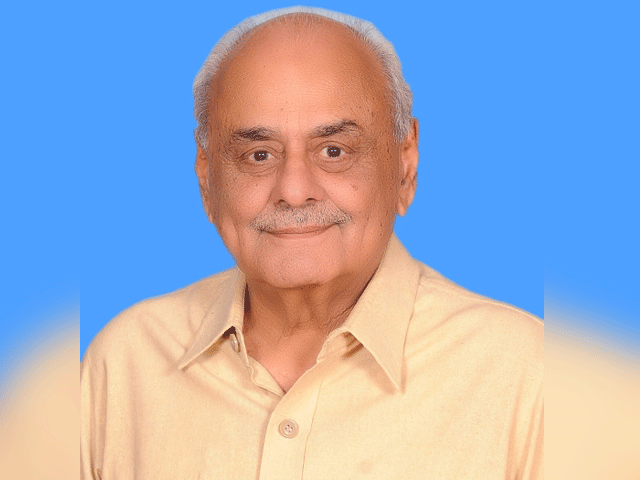 He expressed his faith that prime minister, army chief and the chief justice of Pakistan would honour their promises to bring the culprits involved in his son’s killing to justice. Khan said he would not let anyone collect funds on his son’s name. He added that those trying to use his son’s name and the case for their own vested interests have nothing to do with the family. The Naqeebullah’s father further said that the Pakistan Army had exposed foreign militants and cleansed the terror-stricken Waziristan, as well as, restoring peace in the area. On January 13 last year, Mehsud was killed in a fake encounter carried out by a police team headed by then SSP Malir Rao Anwar in Karachi. While on January 17, his body was handed over to his relatives at the Chhipa Welfare Association morgue in the metropolis. The fake encounter sparked countrywide protests against extrajudicial killings in the country.